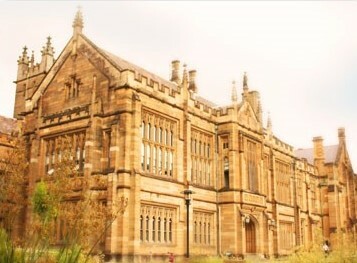 The conference will be hosted by the University of Sydney at the Camperdown Campus in Sydney. The conference will commence on Sunday afternoon 25th November and conclude on Wednesday 28nd November 2018. The full conference programme is available here and abstracts may be viewed via the online proceedings. A list of invited speakers and symposia is now available. The conference will feature ten symposia spanning a range of physiological sciences, presented by national and international speakers. A list of symposia may be found here. Rigor and Reproducibility in Physiological Research is the important focus of a symposium at AuPS 2018. Ensuring reproducibility in preclinical research, in the face of many publicised failures, is a challenge for all experimental physiologists. Professors Simon Gandevia (NEURA), David Vaux (WEHI) and Miranda Grounds (UWA) will discuss aspects of this problem, followed by a panel Q&A session. Deficiencies of experimental rigor and reproducibility affect our credibility as a discipline. We all need to think deeply about this problem and become part of the solution. A discussion paper entitled Show me some discipline, by Prof Bill Phillips and Dr Severine Lamon provides an introduction and some context to this thorny challenge. 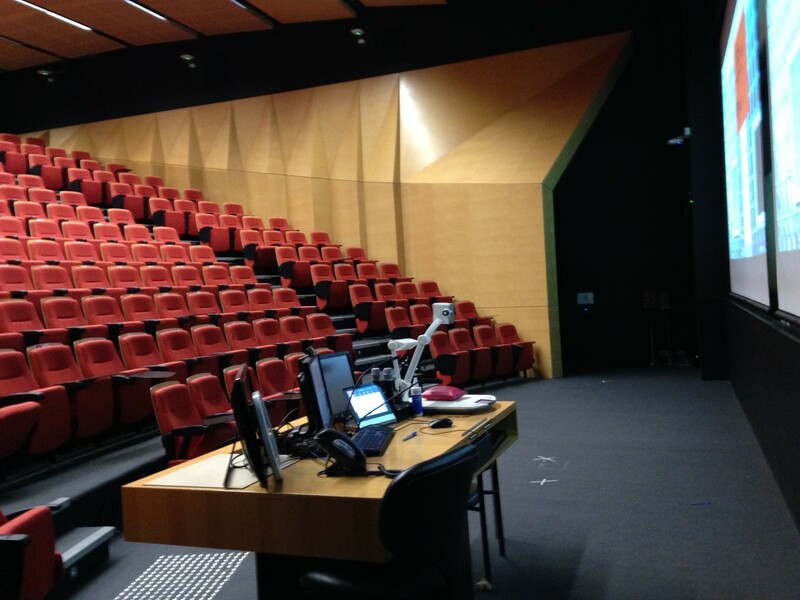 Physiology Education Workshop: A regular feature of the AuPS conference is the Education Workshop. This year, the focus of the workshop is 'MCQs in Physiology, Current Status and a National Database'. Student and ECR Workshop: A workshop tailored to the needs of Student and ECR members of AuPS and a great networking event. There are seven free communication sessions and two poster sessions. The conference programme lists the times and dates of these sessions and abstracts may be viewed via the online proceedings. 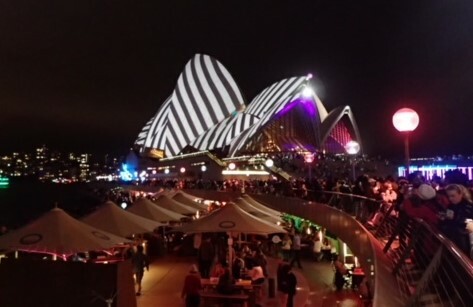 The welcome reception on Sunday night features the AuPS invited lecture by Prof Hool, followed by drinks and food. If you are a student or ECR, dont miss the mixer on Monday evening. The annual conference dinner on the Tuesday night at the Dockside Restaurant in Darling Harbour.